Making an online transaction is like the one of the best things that we can thank the internet for. But with the speed and all the benefits comes certain risks that are involved too. Sending the information with a few clicks and trusting the digital age blindly is surely not one of things you want to do. Enjoying the benefits of the Internet and practicing certain security measures seems to be a smarter and safer choice. So today we will discuss some things to check before making online transaction. These tips will help the people who are still afraid of making online payments and avoid doing the same under the fear of getting hacked. It all starts from the machine i.e. your PC/Laptop which you will be using to connect to the internet. Start by looking for a good antivirus software and invest some bucks in this instead of losing all at the end. This will keep your machine away from all the malicious software like trojans, software keyloggers, RATS(Remote Access Tools) which can steal sensitive information. 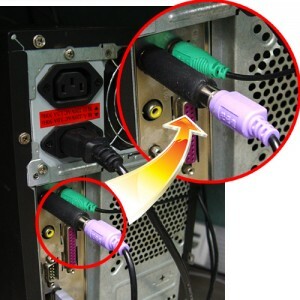 Look for any hardware keyloggers which will be like a small extension to your keyboard USB attachment. Use a trusted browser like Chrome, Mozilla Firefox or Internet Explorer/Edge for making online transaction. Also, you should avoid using public computers and public wifi while making online transactions as they may be already compromised. Imagine the flow of unencrypted data as liquid flowing through a transparent pipe. Everyone can see the information flowing in our case it will be the type and color of the liquid. So this is the case when you browse using a normal HTTP connection. Data sent over HTTP can be intercepted by hackers somewhere between the source and destination. But if the pipe is opaque we cannot determine even if the pipe is empty or full. So this is where SSL(Secure Sockets Layer) comes into play. SSL encrypts the data when it is traversing the path from source to the destination so the hackers cannot understand any of it. To ensure that the website uses SSL while making payment, always make sure that the site URL starts with HTTPS with a sign of lock on it. You can also check the for the security certificate information to ensure the website is secured for making online transactions. Even the login page of a bank or payment gateway will have an HTTPS connection. People are spending money to make purchases while playing online games. That may be to buy some coins, gems, or maybe chips. Even most of the online casino sites have some standard gateways like Paypal, Entropay, Skrill etc which should be used to ensure safety. These standard gateways will take the responsibility of securing your transaction so that you can transact without any worries. Even these websites use HTTPS on a mandatory basis. Online gaming industry is totally based on the digital world coming together to play and transact using Internet. So make sure you don’t compromise your safety while having fun on the Internet. Smartphones have now replaced PC/Laptop for most of the work you do, including online transactions. One key factor that comes into play apart from the strong password is OTP(One Time Password). This code can make all the difference in the world to make sure that nobody can steal anything from you. But the OTP will be sent to you via SMS on your smartphone which makes mobile security an important factor. 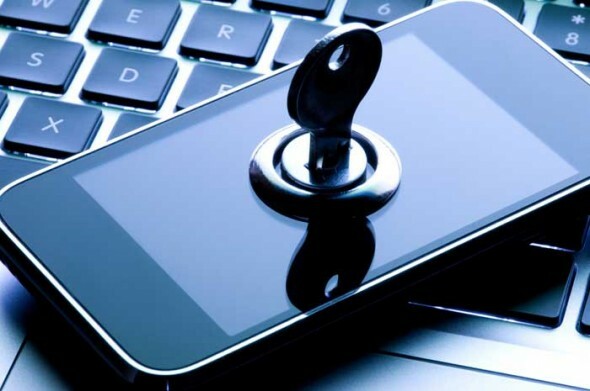 You need to keep your smartphone locked all the time and especially with you. Even if the hacker gets access to your unsecured smartphone for a minute, he can get the OTP or maybe install a malicious software in it. So always make sure that your smartphone is secured as much as your PC/laptop to make transactions without any risk. Offers sent over email or any other digital medium can be exciting plus a scam too. Intruders can actually copy the format of a normal Paypal Email or your bank email to make you think that it is legit. 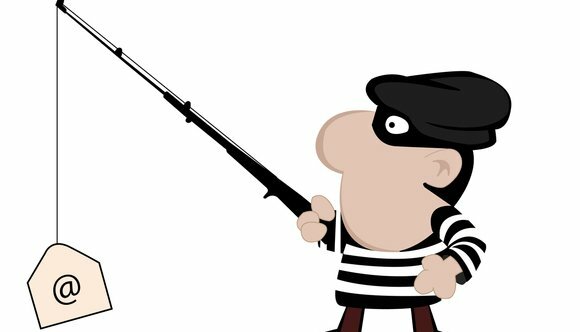 The most dangerous thing will be clicking on a phishing page link and submitting your credentials without even knowing that you have been hacked. First tip is to never use the links mentioned in the email and going to the official website directly to check for the offers. Secondly, check the sender’s email address to confirm if it has a legit domain name. This is also risky as hackers can spoof source email address to make you think it is from a legitimate person. So I would suggest you never to use the offer links from the email without confirming it from the official website first. Making your passwords strong by using the combination of alphabets, numbers, and special characters goes without saying. These were some things to check before making online transaction to ensure safety. Don’t refrain yourselves from paying money online but stay aware and be smart. I hope these tips will help you to secure your digital life while enjoying its benefits. If you have any doubts or any other tips, share them using the comments section below.